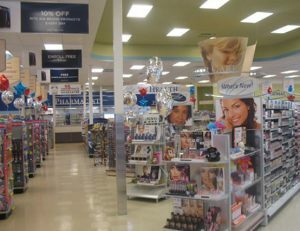 Rite Aid offers everyday products to help individuals and their families lead healthier, happier lives. 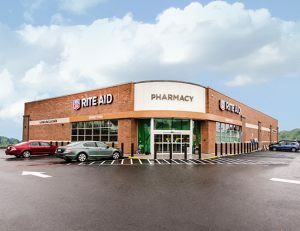 And we are happy to say we’ve been Rite Aid’s Northeast construction partner of choice on multiple new store locations. 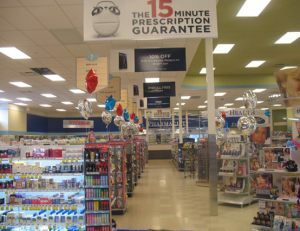 They chose Coastal for our experience and understanding of the unique requirements and attention to detail needed for the successful delivery of pharmacy construction. 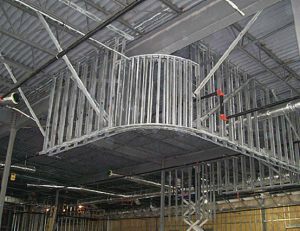 Additionally, Coastal has proven proficiency in the required due diligence process and support our pharmacy developers throughout the entire development process — be it an open remodel, tenant fit-up, or ground-up construction. 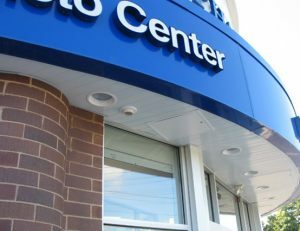 Our understanding and early involvement in the process assures a quality, expedited delivery that meets the financial demands of the pharmacy development real estate market. 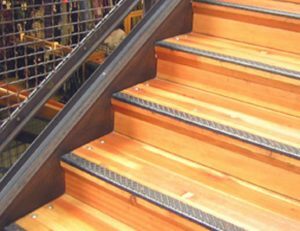 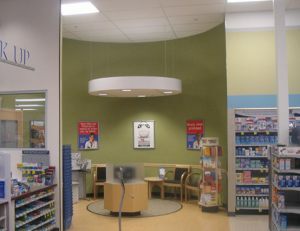 In fact, for the last five years, Coastal’s remodeled more than 150 stores as a Lead Contractor in Rite Aid’s “Genuine Wellbeing” Remodel Program.